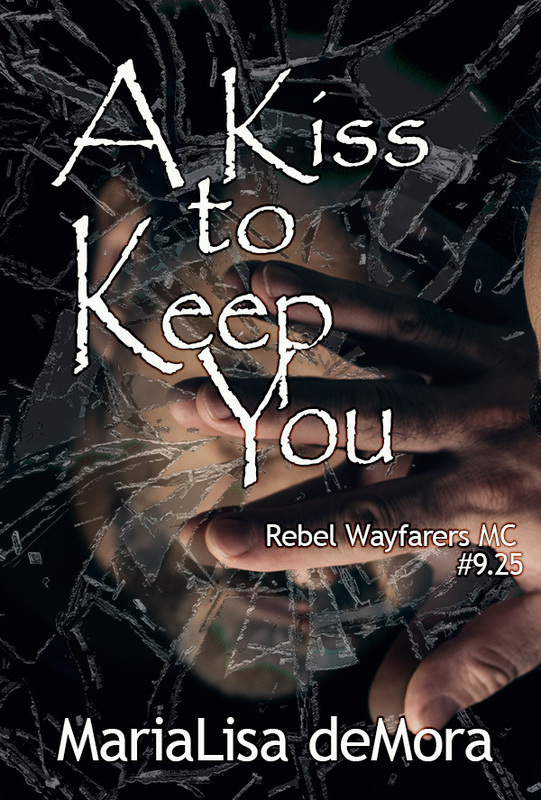 Purchase a signed paperback copy of A Kiss to Keep You, novella #9.25 in the Rebel Wayfarers MC book series. Love will find a way, and for Brute and Bexley it comes to life standing under the bright lights of a grocery store aisle. 'A Kiss to Keep You' is a short, sweet, happily ever after story that you are going to adore.